AdroIT is committed to client service during and after the completion of projects. Strong content effectively designed has the power to attract and influence the right people. To successfully target your visitors, Orbit’s conversion content experts craft compelling language into relevant topics for your audience. 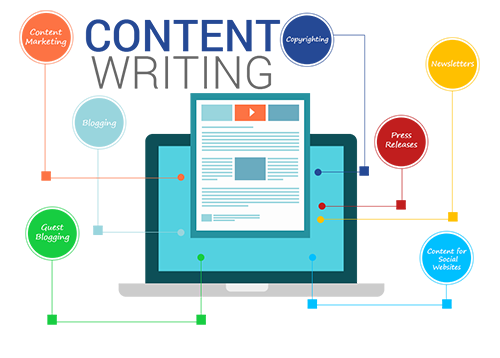 Our web content writing services combine the perfect mix of informed digital strategy with proven process, all while weaving your story into captivating content that converts visitors to customers. We share an outline of the content with the clients before getting started with the detailed draft. The Adroit Sws Pvt Ltd is a web design and development company with a well managed group of young and experienced people with a strong technical and innovative team.We offer a wide range of innovative, Web Designing, Web Development, Website maintenance Services, E-Commerce Web Applications,content management platform, SEO Services, etc.. Designed, Developed & Maintananced by AdroitSWS.